A great wedding to start off my new blog with. Chris and Tara are amazing people, they made my life easy. What a great day. 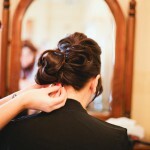 Tara Screen - Every time I look at the wedding photos I am taken straight back to the time and the moment. Each photo is detailed with such emotion and delicacy. Josh loves photograhpy and it shows through his photos. Chris and I love them and would not hesitate to recommend Josh. I second shot with Forest Lane Photography for Callum and Katie’s big day. 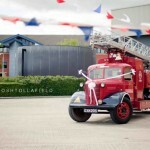 © 2012 Josh Tollafield | Photography | UK | International|ProPhoto Photography Blogsite by NetRivet, Inc.